Office WebApps Server is introduced in Lync Server 2013 platform to handle Powerpoint sharing in a Web Conference. Below are the steps to deploy the Office WebApps 2013 server. Install the following prerequisites and update the server with latest Windows Patches. Install the Server roles and Services and restart the Server. Install the Office WebApps 2013 software in application Server. 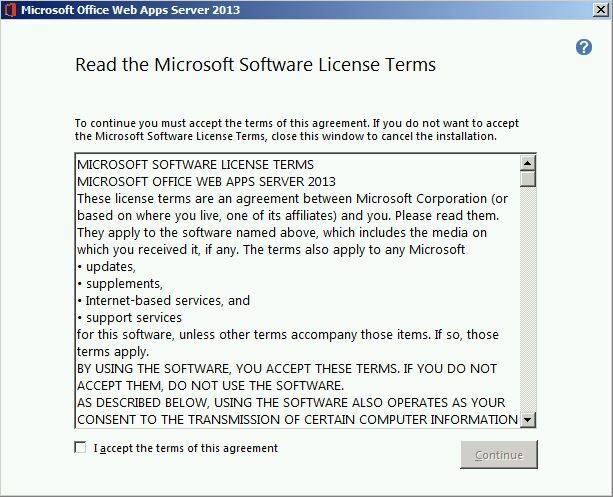 Software can be downloaded from http://technet.microsoft.com/en-us/library/jj219455.aspx. 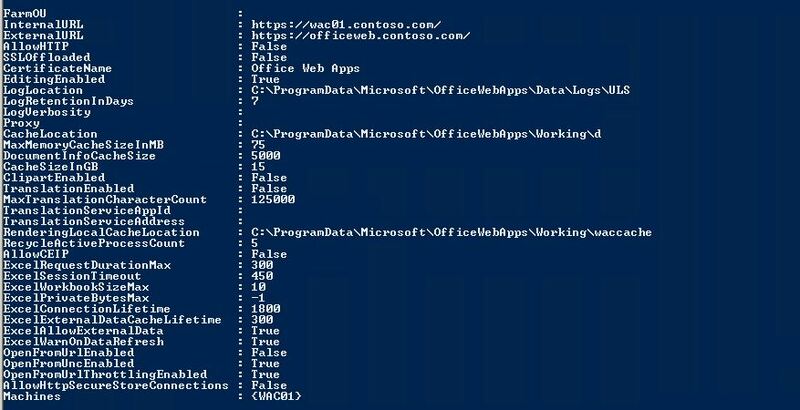 Download and Install the Office WebApps server update from http://support.microsoft.com/kb/2810007. Restart the server once done. https://wac01.contoso.com/hosting/discovery. It should come up with below response. 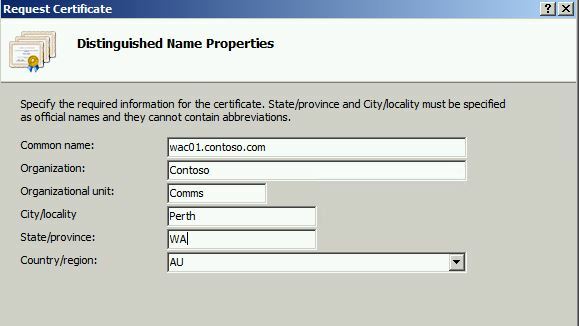 Configure the Office WebApps server in Lync Server 2013 Topology and publish. Server deployment is done. 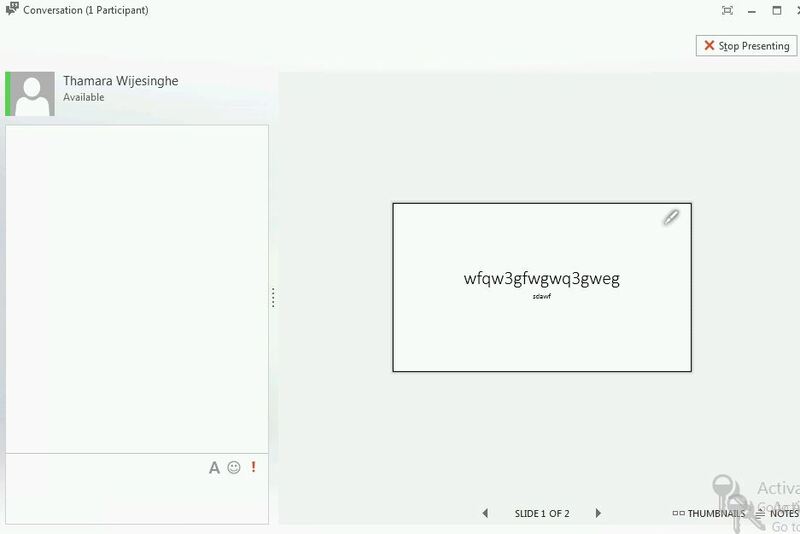 Test the feature by running a Powerpoint Sharing session. 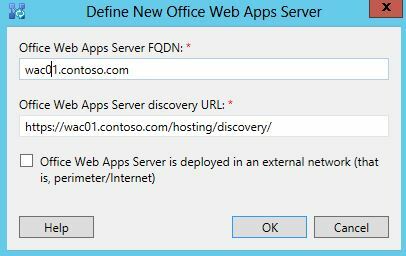 Office Web Apps Server 2013 deployment is done.